Sharon Van Etten has a new EP coming in June | Will You Miss Me When I'm Gone? Sharon Van Etten‘s been touring her last album, “Are We There,” pretty steadily since its release almost a year ago. But it turns out she found some time along the way to do some recording, too. No chance of that. Maybe you’ve heard the title tune at one of her shows, but if you tap or click here, you can hear it again. It’s a straight-ahead, classic Van Etten. And it’s definitely not going to let you down. Pre-order it on iTunes or from all the usual sources via the links on her website. 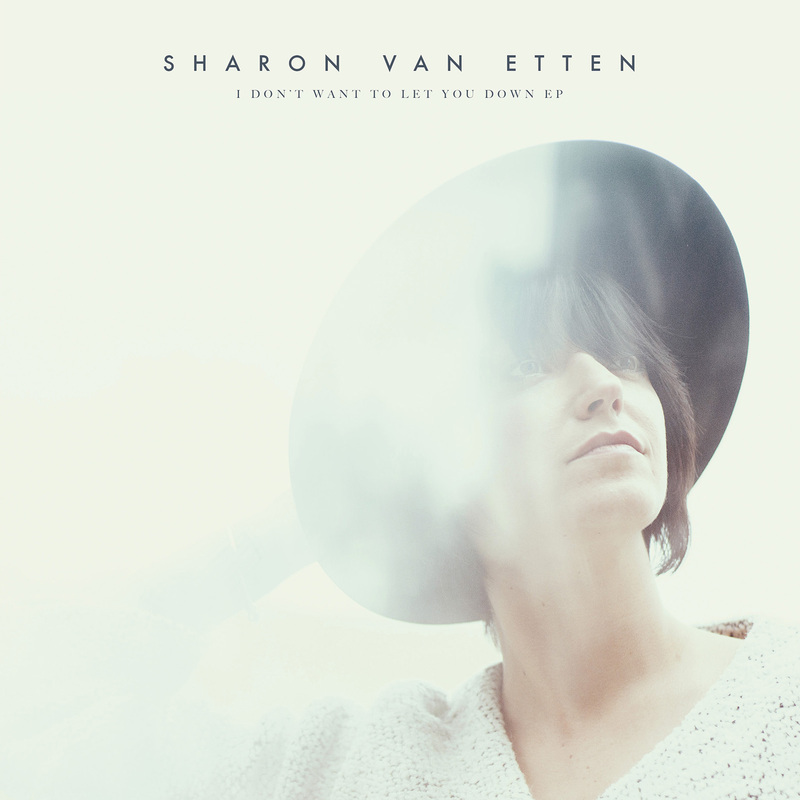 This entry was posted in Music, Pop and Rock, Recordings and tagged EP, I Don't Want to Let You Down, release, Sharon Van Etten. Bookmark the permalink.